Transitional Home Design. 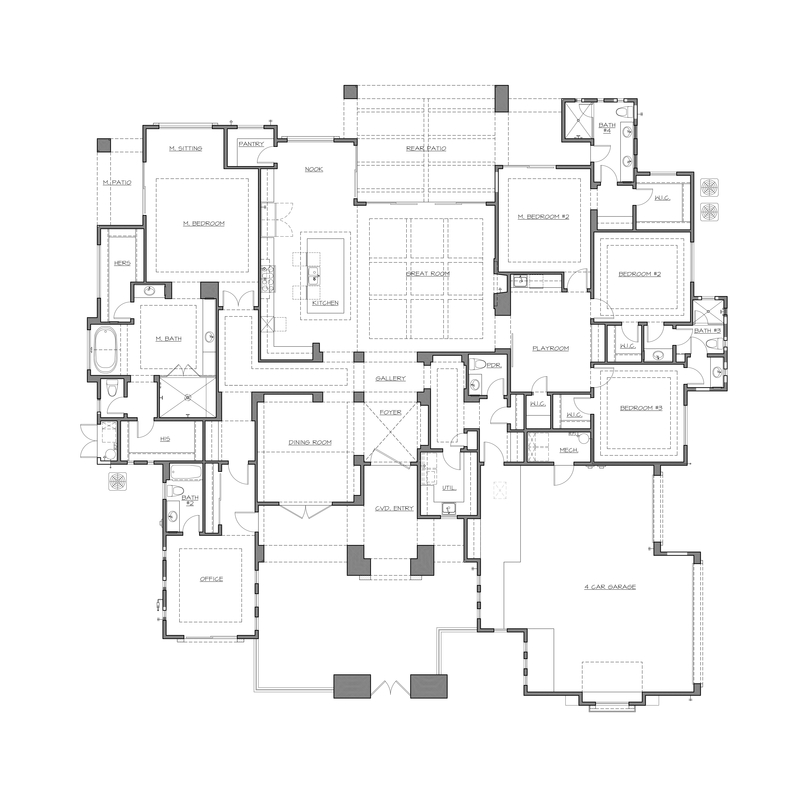 Transitional "Spec Home" Coming Soon to Lot 40, Whitewing at Germann Estates in Gilbert, AZ. Custom Home Design: I PLAN, LLC, Custom Home Builder: Mark of Excellence Builders​.